When you need immediate help with your commode due to clogs or if you are looking to update the look and style of your bathroom, Texas Master Plumber is dedicated to you and your commode repair, commode replacement and commode installation. After we have assessed your commode issues, we will consult with you to show you the nature of your commode problems and the best, most affordable solution to resolve these issues. We won’t begin any work until you are satisfied that the solution costs meet your satisfaction. We are affordable and prompt and always get the job done right the first time. 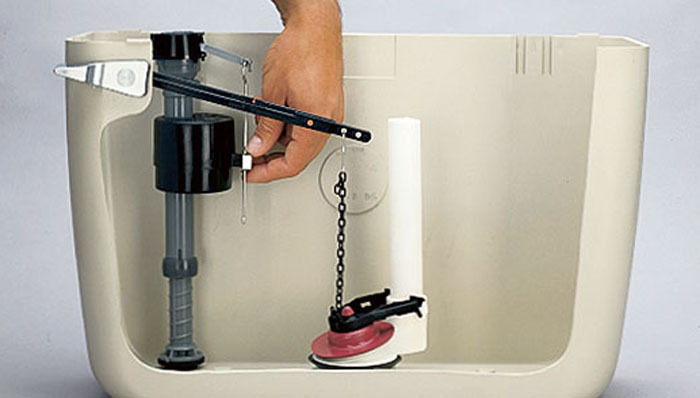 Our residential plumbing services are renowned in Pearland, Texas. 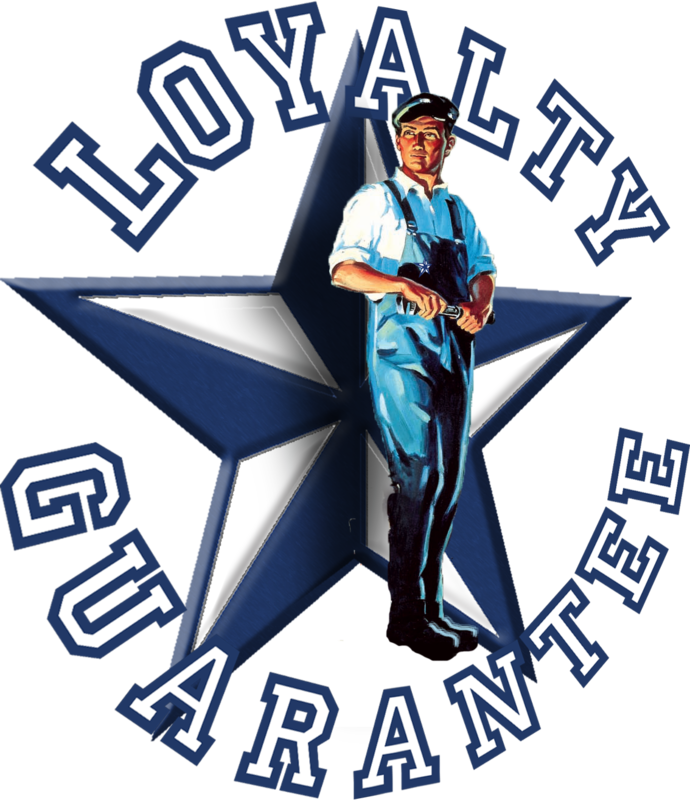 We are the most requested Pearland plumber. Call Texas Master Plumber today at 832-736-9561 and get your FREE estimate. If your repair needs are such that complete replacement of your commode is necessary we can help you choose the right commode for the space and promptly get your commode installed. For commode installation there is no better company to meet and exceed your needs. 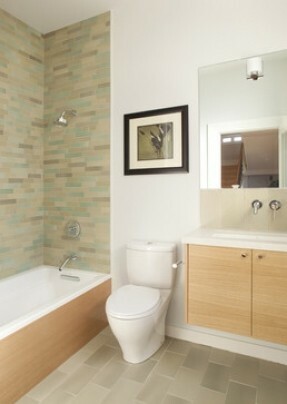 Running Commode– Often times the commode will run because of the hardware involved in flushing the commode. Many times a proper seal is not made and the commode runs because the floatation device that allows the valve to turn on and off does not reach the level to deactivate the flow of water into the tank. Sometimes the repair can be as simple as adjusting the apparatus that is keeping the valve from functioning correctly. Loose Handles– Loose handles can lead to all kinds of problems from leaking to inadequate flushes. If your commode has a loose handle we can make these repairs very quickly. Leaking Commode– Because of the materials used in creating commodes and sealing the commode to your plumbing you may find that your commode is leaking. We can easily assess the situation and make a proper recommendation of the necessary repairs. If your seal (generally a wax ring) is the issue we can reseat the commode on a new ring making sure that the seal is adequate to prevent leaks. If the commode itself is broken we can recommend replacement commodes and get these installed with relative ease. Clogged Commode– In many cases commodes become clogged because of things that have been flushed that have no business being flushed. Whether your toddler has inadvertently introduced a toy or your car keys to the toilet and your commode becomes clogged, our expert plumbers can clear the clogged commode and get your commode operating at optimal efficiency. If the problem exists further down the plumbing system we have the right tools to remove the foreign objects. Some times roots can wreak havoc on your plumbing system causing your commode to become clogged. We have the right tools and experience to help you alleviate these problems as well. Commode Replacement– Sometimes your commode just needs to be replaced. Either you are updating your bathroom or your commode is just broken beyond repair. In either case we have expert plumbers that can make recommendations for commodes that are similar to your existing toilet or suggest more contemporary commodes that are in line with new building styles and standards. Commode Installation– Whether you purchase your commode through us or through a retail box store, you can count on the expertise of Texas Master Plumber to get your new commode installed promptly and correctly. Our expert plumbers are experienced in the installation of commodes from all major manufacturers and with some of the new innovations in plumbing technologies, we can also install upgraded commodes in your bathroom. Commode Removal– Need the old toilet removed. No problem. We will get rid of the old commode when we install your new one. 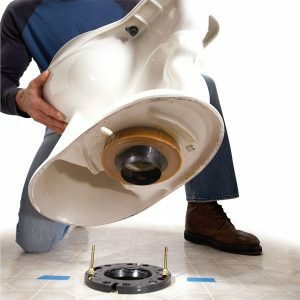 For all of your commode installation, commode replacement and commode installations, Texas Master Plumber is the first choice in Houston. Call Now! 832-736-9561 -or- fill out our simple online contact form and a qualified plumbing technician will reach out to you to schedule your service and give you a FREE verbal estimate. Texas Master Plumber…A Qualified Plumber!